An elderly penguin who shot to fame in Japan after falling in love with a cardboard cut-out of a cartoon character has died, at the ripe old age of 21. Officials at Tobu zoo in Saitama, north of Tokyo, said Grape passed away after a brief illness with the object of his desire right by his side. He would have been around 80 in human years. 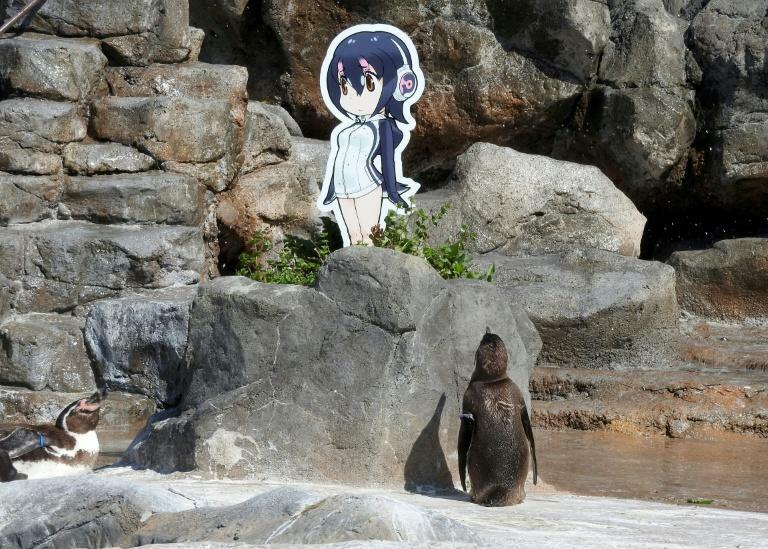 Earlier this year, the Humboldt penguin became smitten with a cut-out of Hululu -- a character from the Japanese anime "Kemono Friends" -- after being dumped by his former mate, a female called Midori. A love-sick Grape found solace in Hululu and would stare at her for hours on end. 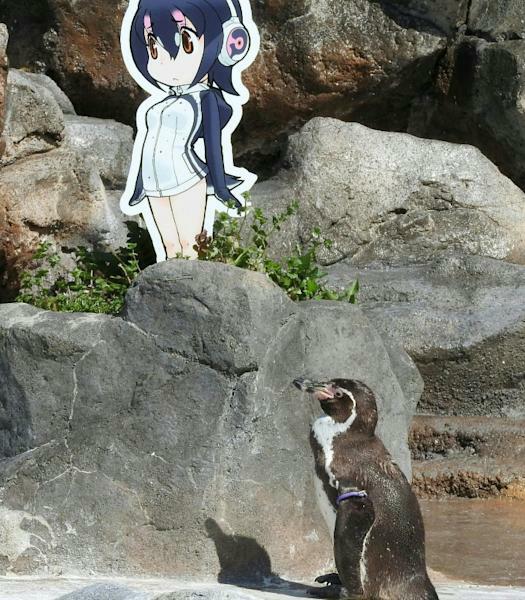 The plight of the romantic penguin went viral, earning Grape millions of fans worldwide. A steady stream of mourners has visited Tobu zoo's penguin enclosure, many with flowers, since the tragic news broke on Friday, while officials erected a makeshift shrine to their fallen celebrity on Saturday. "Little Grape had a wife called Midori but she left him and found herself a new husband," Tobu zoo's penguin caretaker Eri Nemoto told local media. "We put the cardboard panel next to him to comfort him to the very end." Tributes flooded in on social media too under the trending hashtag "Grape-kun" (little grape), with several users posting elaborate hand-drawn pictures of Grape gazing longingly at Hululu. "Goodnight sweet prince," wrote one Twitter user, while another posted: "You charmed the world and made it a little brighter. See you, Space Cowboy."